It is organized into bike size and skill level groups for everyone’s safety. Additionally, we have our medical staff and a full crew of flaggers on hand on all Organized Practice days. The $25 practice fee is always prorated throughout the day. So even if you miss the first round of practice, you can still practice in the 2nd round, or even just 3rd round of practice! All minors under 18 years MUST have a parent present to sign a release, OR they must bring a completed NOTARIZED release. A minor will NOT be allowed to ride without this. You can print a release HERE. 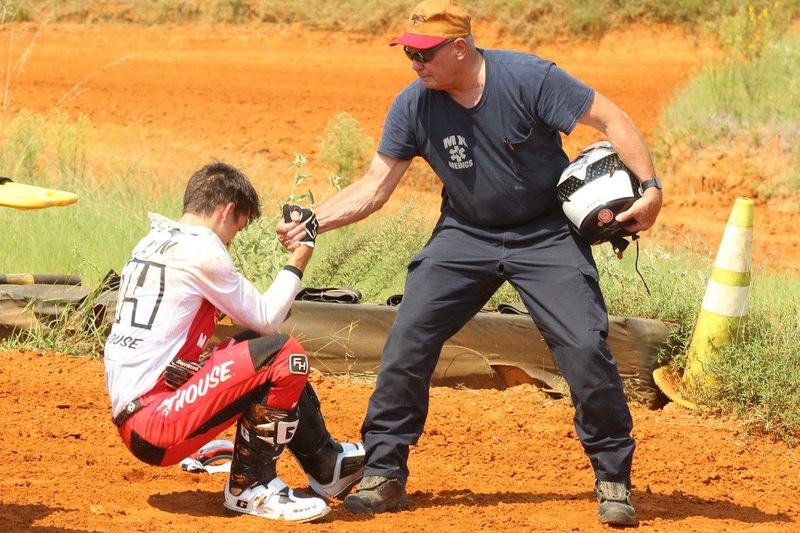 ★ Age Minimum: Must be 14 to practice or race on a 250cc motorcycle | Must be 16 to practice or race on a 251cc+ motorcycle. Friday | January 4 (10:30am-4:30pm) Note: An AMA membership is required as this is an AMA sanctioned event. Saturday | April 20 (9am-3pm) No membership of any kind is needed! Note: An AMA membership is required as this is an AMA sanctioned event. Saturday | May 18 (9am-3pm) No membership of any kind is needed! Saturday | June 15 (9am-3pm) No membership of any kind is needed! Friday | July 5 No membership of any kind is needed! Saturday | August 10 (9am-3pm) No membership of any kind is needed! Saturday | August 24 (9am-3pm) No membership of any kind is needed! Friday | August 30 No membership of any kind is needed! Saturday | October 5 (9am-3pm) No membership of any kind is needed! Saturday | November 2 (9am-3pm) No membership of any kind is needed! * WE DO NOT OFFER DAILY RIDE PASSES. 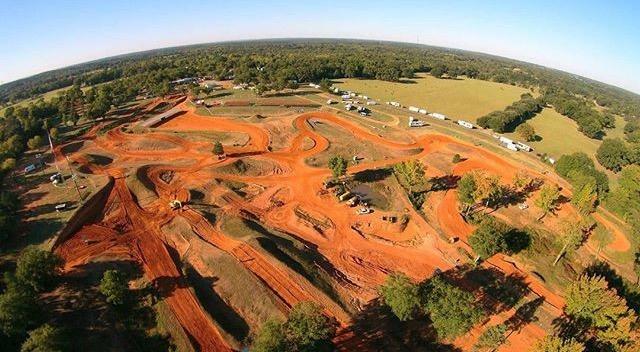 To ride on a daily basis, you must have a yearly Practice Membership in order to ride at Swan MX Raceway Park. Click to learn more about our Practice Memberships.